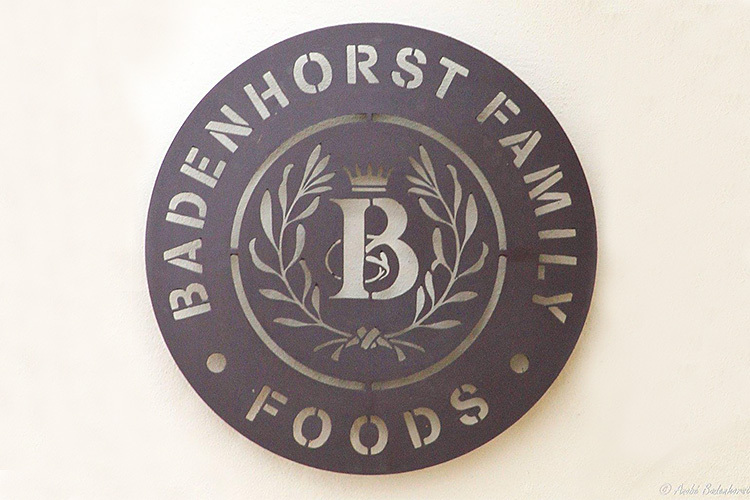 Fred Badenhorst and his son Hein continue the tradition of a long line of farmers in a family who have lived off the soil and its bounty for generations. 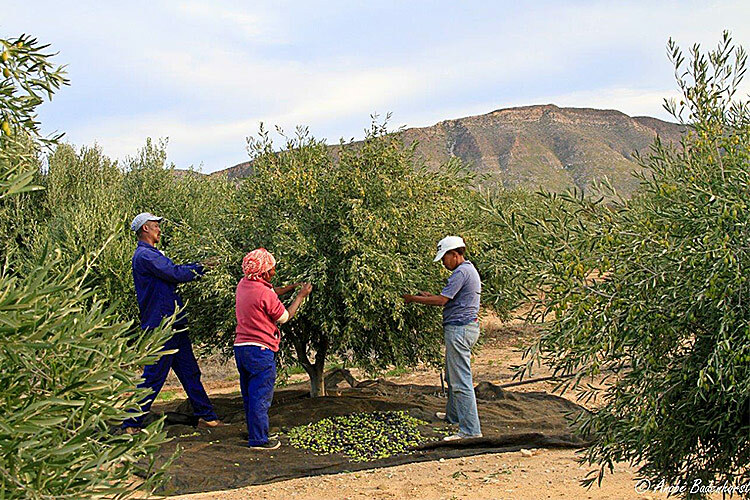 They saw the unique micro climate of the Prince Albert district producing beautiful figs, grapes, pomegranates and citrus – and realised that olives would be a natural fit. They researched and followed international best practice in order to establish orchards and continue to harvest and process the fruit according to these high standards. 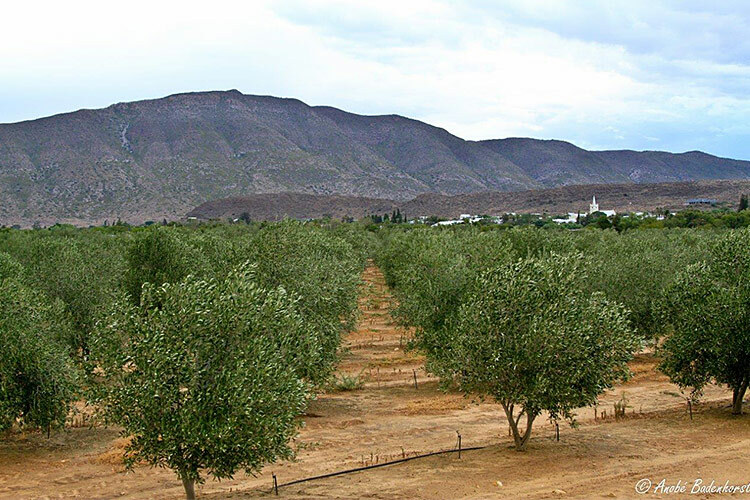 Apart from Prince Albert Olives, Fred and Hein farm free range sheep, cattle and game in the Prince Albert district and near Somerset East in the Eastern Cape. 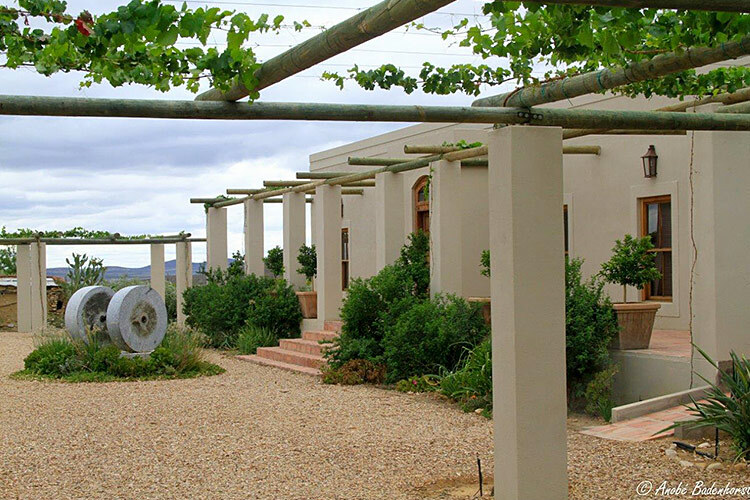 Hein and cousin Adi Badenhorst produce wine under the AA Badenhorst Family Wines and Secateurs labels in the Swartland appellation. 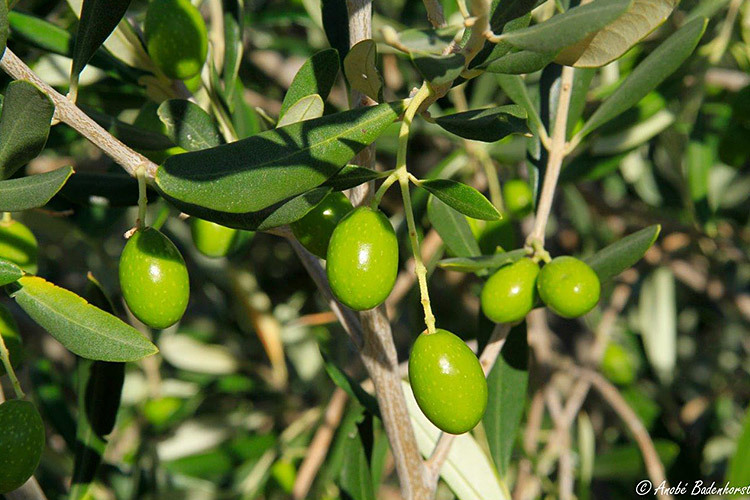 Our Extra Virgin Olive Oil is blended from a seasonal selection of Frantoio, Leccino, Coratina, Barnea, Dor Carlo, Koroneiki or Favolosa varieties. It is a well balanced, soft, medium style Extra Virgin Olive Oil with good, green fruit, grass & artichoke plus a hint of ripe olives. 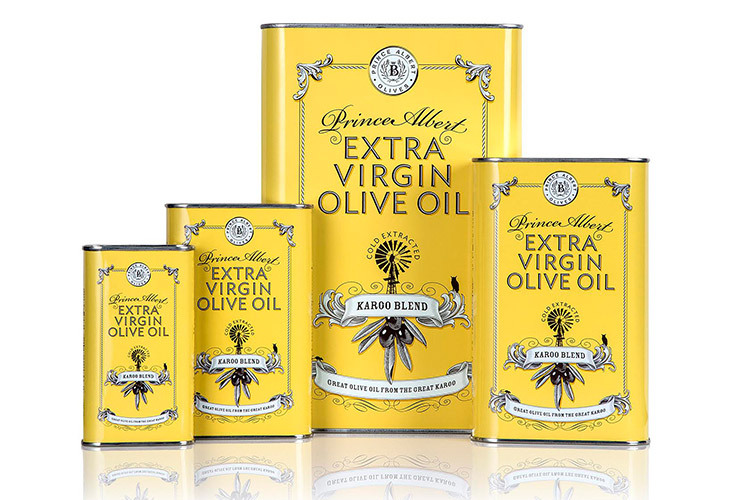 The olives are grown, produced and bottled on the estate, the contents of this tin is 100% local, and a 100 % quality, a gold medal Extra Virgin Olive Oil. Look out for the SA Olive CTC Seal on which the year of the harvest is prominently displayed , indicating the freshness of the contents. Fruit is grown and harvested in orchards in Prince Albert and outside the town near the Gamka river. The Great Karoo is a sparsely populated, semi desert area and a unique olive growing region of South Africa. The region is known for its clean and healthy air with ample sunlight and very cold winters. In the Swartberg and Nuweveld Mountains catchment area there is ample fresh water. The first trees were planted in 2006 in Prince Albert and more trees were planted through to 2010. In total about 75,000 trees are planted on approximately 145ha.